Includes up to 5 qts. of motor oil, filter, lube and maintenance check. Extra charge for premium products. Good at participating locations. Coupons may not be combined with any other offer. Coupon code ABWBVP7. Coupon void if altered. Expires 05/02/2019. Select Preventive Maintenance Services: Radiator Fluid Exchange, Transmission Fluid Exchange, Power Steering Fluid Exchange or Serpentine Belt Replacement. Good at participating locations. Coupons may not be combined with any other offer. Coupon code: ABWBVP7. Coupon void if altered. Expires 05/02/2019. Includes up to 5 qts. of motor oil, filter, lube and maintenance check. Extra charge for premium products. Good at participating locations. Coupons may not be combined with any other offer. Coupon code: ABWBVP7. Coupon void if altered. Expires 05/02/2019. Includes up to 5 qts. of motor oil, filter, lube and maintenance check. Extra charge for premium products. Good at participating locations. Coupons may not be combined with any other offer. Coupon void if altered. Expires 05/02/2019. Select Preventive Maintenance Services: Radiator Fluid Exchange, Transmission Fluid Exchange, Power Steering Fluid Exchange or Serpentine Belt Replacement. Good at participating locations. Coupons may not be combined with any other offer. Coupon void if altered. Expires 05/02/2019. 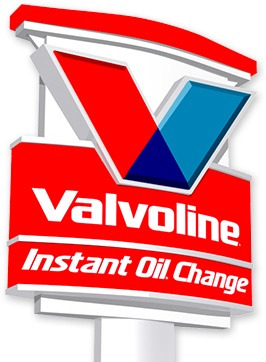 Why drive around Laurel, MD with the oil change light on when you can get a drive-thru oil change for less at Valvoline Instant Oil Change. Use our free online coupons for additional savings. Stop by our auto service center for a full service oil change, brake service, tire rotation, new wiper blades or car battery replacement. We’ll handle it all quickly and affordably. Meet with our certified mechanics and staff who are eager to help answer any automotive questions you may have. There’s no appointment necessary, so stop by on your lunch break, after work or the weekend. 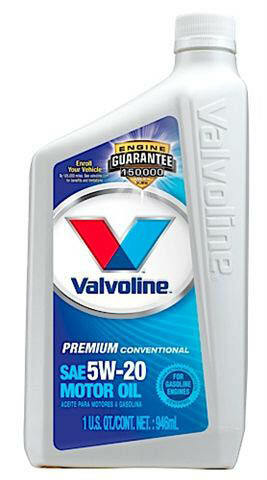 Print our Valvoline coupons to save on oil changes and more. 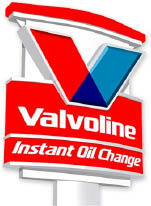 Valvoline Instant Oil Change performs a variety of preventive auto repair and maintenance services for all makes and models, such as:, Drive-thru oil change, Transmission service, Radiator service, Gearbox service, Air filter service, Air Conditioning, Tire rotation, Serpentine belt service, Battery service/ replacement car battery, Light bulb replacement, Wiper blade replacement. 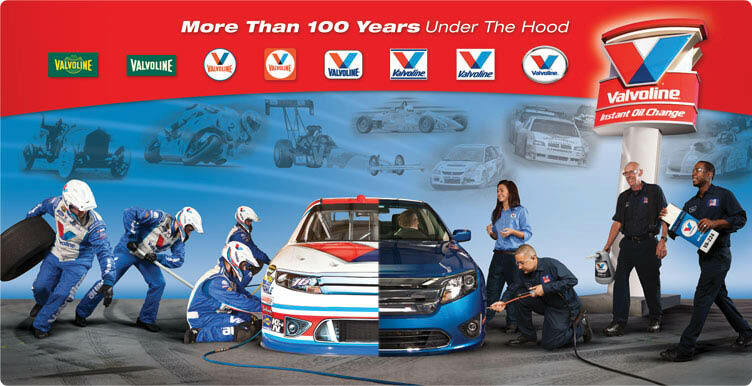 Valvoline Instant Oil Change in Laurel, MD offers drive-thru oil change services and routine auto repairs at affordable prices. .